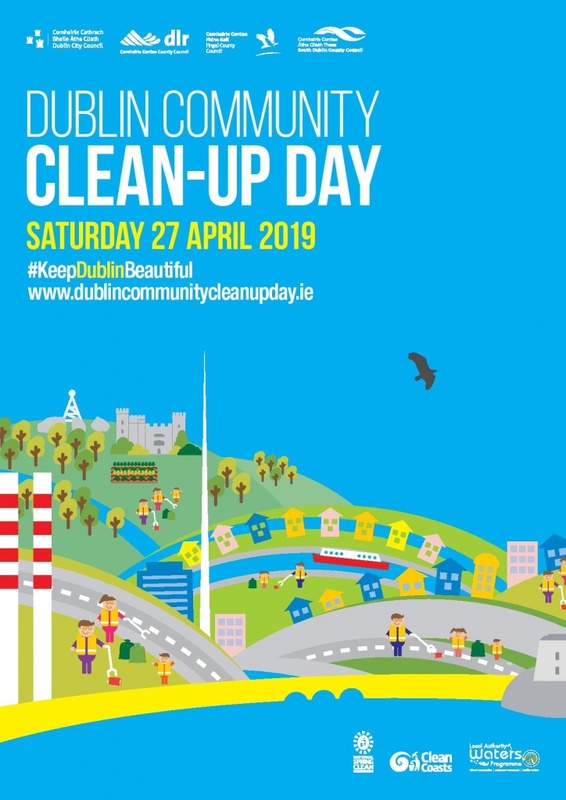 Dublin Community Clean-Up takes place from 11 AM to 1 PM on Saturday 27th April 2019, proudly supported by the four local authorities. 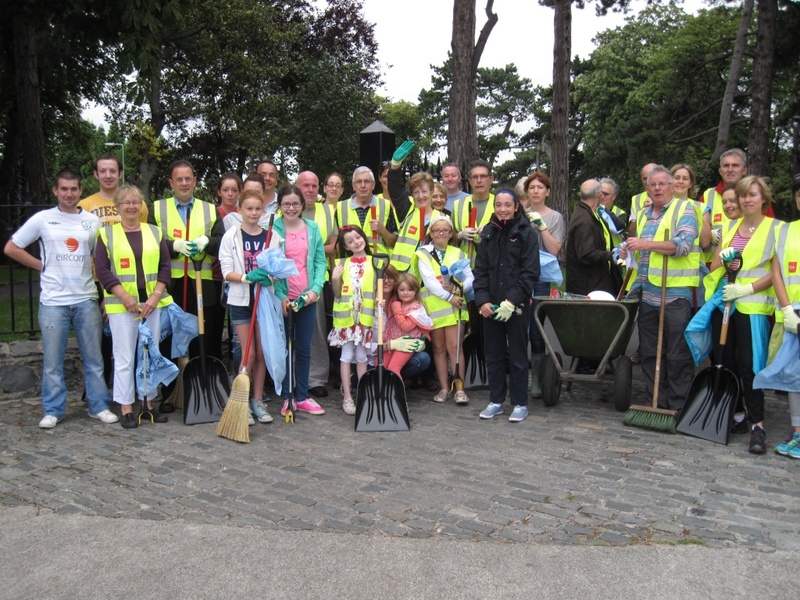 Building on the success of previous calls to action – Dodder Action Day, Dublin Canals Action Day, Team Dublin Cleanup and Dublin Waters Action day – this year all have come together to make this Dublin’s biggest volunteer cleanup on our streets, canals, rivers, mountains and coastline. Why not get your family and friends to be a part of the action? You can start a brand new your own cleanup in your community, or see the map and join an existing one. There’s a big meitheal happening in Harolds Cross on Saturday the 11th of May at 10 a.m. ahead of the 10th Annual Festival (HX X). We want to get the place looking really well for the thousands of people who will be around Harolds Cross for all the various events taking place. Equipment will be provided by Dublin City Council who will also collect all the gatherings at the end of the day. Meet at the top of the park. Meet at the Top of Harold’s Cross Park at 9.45 am on Saturday the 20th of October. The Tidy Towns team has postponed the “Autumn Clean-up Morning” for a week due to the awful weather forecast for Saturday morning. The Clean-up will now take place on Saturday, October 20th. The arrangements are to meet at the main gate to the Park on Harold’s Cross Road at 9:45am when teams will be dispatched to eliminate weeds and other unsightly material along the road from the Bridge to the Mount Tallant junction. Gloves, pickers, hoes, shovels, wheelbarrows, bags etc. will be supplied. It’s a family event and a fun & positive way to join the neighbours and “give a little back” while improving the village. It’s scheduled for 2 hours but whatever time you can come for is very much appreciated. The attached photo shows the happy crew preparing to set off at a previous Clean-up! This should take from 10 am until about 1 pm but if you can just spare a half an hour or an hour, that’s fine too – every little helps. Just wear comfortable clothes. When we’re finished, DCC will come along and take away all the bags – this can be very satisfying. In the photograph you can see a group of satisfied Cleaners from a previous clean-up.